Star City School District offers PLTW in grades K-12. This provides opportunities for all of our students to participate upon entering our district. Teachers across the district have embraced the initiative and Star City School District has propelled forward in Arkansas to be recognized as a premier STEM school district. Project Lead The Way provides a rigorous and relevant curriculum to prepare our students for college and careers. By having high expectations for learning, students rise to the challenge of PLTW early in their learning experiences and continue to drive their learning throughout high school. Students from all races, ethnicities, and socioeconomic backgrounds embrace the challenge of PLTW and Advanced Placement coursework upon entering high school. 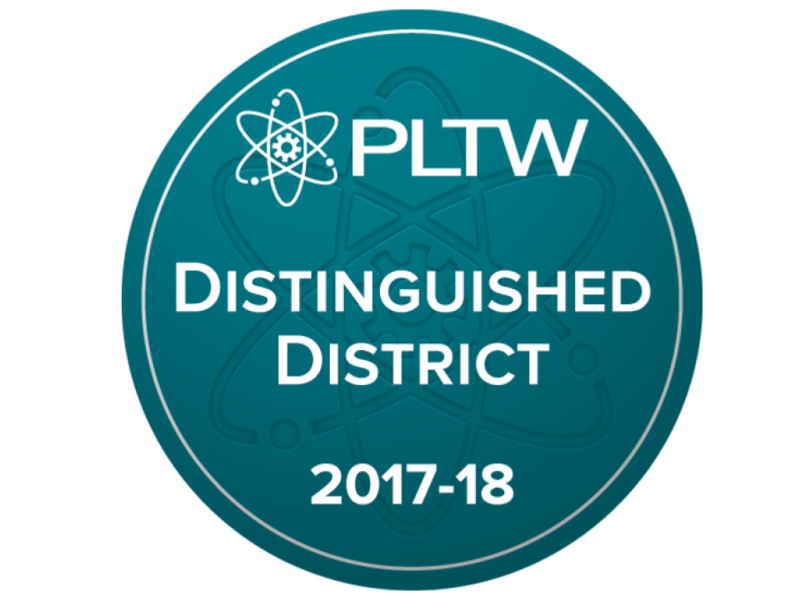 Since implementing PLTW in 2012, student achievement performance has increased at Star City High School in both end-of-year course testing in literacy, algebra, and biology, as well as ACT testing.